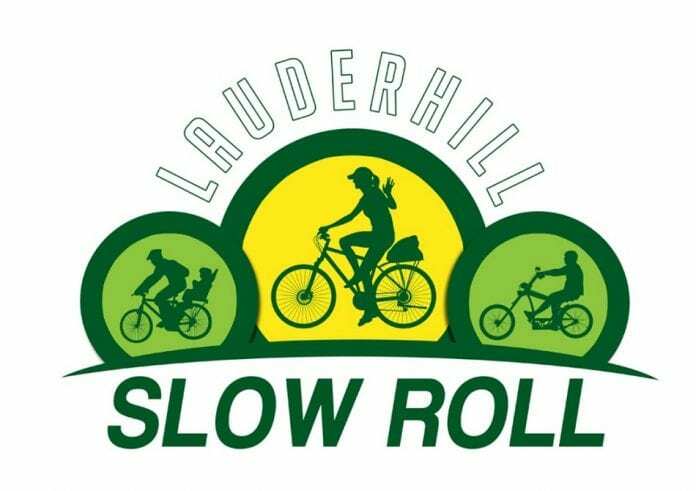 It’s time for this year’s Slow Roll and Ride your Bike with a Lauderhill Cop. The City of Lauderhill Police Department will begin its community ride off on Saturday, January 19, 2019 at West Wind Park. You won’t want to miss this fun and interactive community event. Registration begins at 9am and the event is free. For more information, go to the Slow Roll website or call 954-730-3080. The positive energy and community driven atmosphere is what keeps people of all ages coming back while sharing in the Slow Roll experience with their friends and family! We will be giving away bike helmets for children and raffling off a new bike to an attendee. The City of Lauderhill Police Department is also excited to announce its next Coffee-With-A-Cop scheduled for January 17, 2019. This event will be hosted by McDonald’s located at 1140 North State Road 7 in Lauderhill. Residents will be invited to stop in and sit down with members of the Lauderhill Police Department and chat over a cup of coffee. This event is repeated throughout the year at different locations in the city to bring closeness and strengthen the relationship between the residents and the Lauderhill Police Department. We hope you can join us for both events. For more information, call 954-497-4700.